Eat. Drink. Be Merry. | Food is for enjoying. After much consideration, I have decided that I need to put my coaching practice on the back burner. I am currently 9 weeks into my second pregnancy and am re-evaluating the priorities in my life. Helping others has been a life-long passion of mine, but I am even more passionate about being a mother. I am at a point where I feel continuing to work so hard at marketing my practice may become detrimental to my parenting. This feeling may very well change later on, but I know that pregnancy is hard work for me and the first year of my child’s life really requires my undivided attention. I am not closing down, I am simply stepping away for a while. I may still post from time-to-time, but it will not be with any regularity. I am also not closing the door to new clients, I will always be happy to speak with potential new clients and to see if a partnership will be mutually beneficial. I had a rather unexpected conversation last night. By all rights it should not have been unexpected and I should have been prepared with a response, but I was not. The conversation was the first (of many, no doubt) where someone asked what I thought of the Paleo Diet. I was caught off-guard and so concerned with not offending or insulting her, that I did not give a very clear or concise answer. I did a disservice to both of us, and I plan to correct this today. In order to clearly explain my nutrition coaching philosophy, I will breakdown each of the three elements: variation and moderation, mindful eating, and “seed to table”. Secondly, I support mindful eating. Through the process of mindful eating, the individual learns to listen to and interpret the ques of their body. By being present in the process of eating, individuals are able to consume what their body needs and no more. This technique allows individuals to determine for themselves what makes their body feel and function the best, as well as curb over and under-eating. incredibly limited space, to grow their own food. I also support people in learning how to preserve their own food and to prepare meals from scratch. In this vein, it is my mission to help individuals understand that it is much more cost-effective to buy and grow individual ingredients to prepare food, rather than to buy processed and packaged foods. No. I work with individuals who are working toward a nutritional lifestyle that consists of a varied and moderate diet. My clients strive to be more mindful in their eating habits and are learning to connect more fully to a wide spectrum of nutritious foods. What’s up with the Paleo diet? 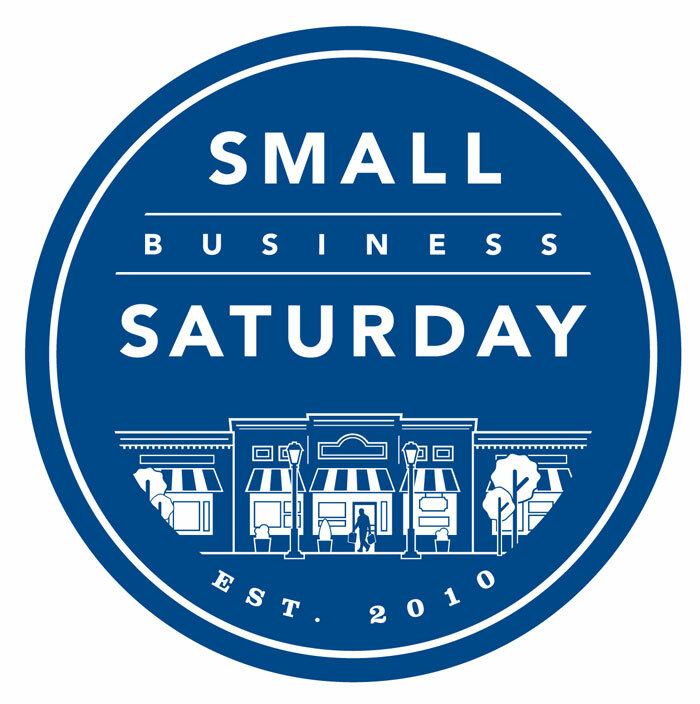 Now that I have gone completely off the rails nutritionally with my FAVORITE holiday of the year, I’m going to go off the rails financially for Small Business Saturday. For those purchasing coaching packages for themselves, take a 25% discount off of any package. 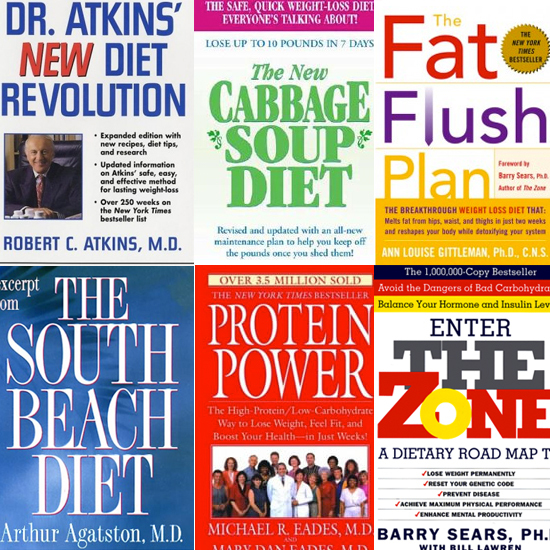 If you want to give nutrition coaching as a gift, take a 50% discount off of any package. This is meant to be a small ‘taste’ of coaching so I am perfectly willing to have potential clients commit to only one month. Typically, I ask that clients commit to three months in order to reap sustained benefits, but I also want people who are hesitant to give it a try! If you are wanting a more long-term coaching relationship, I am capping the discount at a three-month commitment. For more information and arranging purchase, contact me at visioninaction.mdf@gmail.com or 541-729-9687. I received an exceptionally terrific gift this weekend: my great-grandmother’s canning book from 1942. I knew that my aunt would be sending it to me and I was so excited to forge a relationship with the great-grandmother I never knew by following the same recipes that she had used so many years ago. What is even more wonderful about this gift is that each generation since the original purchase has followed this book. I have a direct line to the women who came before me through this book. For me, that is powerful. Those are some powerful words! Although this particular page can lead us down the road of debating about the experience of women throughout history, I want to focus on the main message of nutrition. In ALL my life I have never come across such a powerful message about the need for the primary caregiver to assure the health of the family. 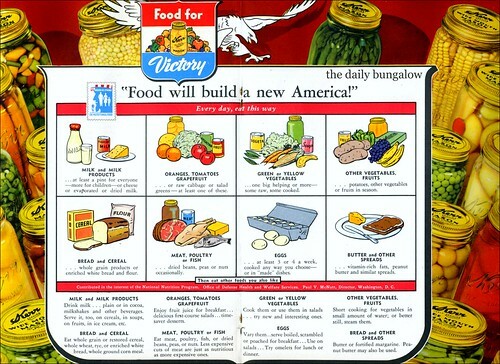 This book frames good nutrition akin to NATIONAL SECURITY. Essentially, “if you don’t feed your family well, they will be weak and the commies will take over.” There is some truth in that completely outlandish statement, but it is mostly inaccurate. However, I am especially interested in the idea that personal good nutrition is a benefit to the entire nation. That’s a BIG idea. Today, we hear a wide variety of messages in regard to nutrition that speak almost completely to the individual: Don’t over-eat because you will be fat and drastically shorten your lifespan. That is an oversimplification, but you get my drift. I can honestly say that I have not heard one PSA that focuses on your individual nutrition effecting the well-being of the broader nation. Although I tend not to be as alarmist as all of that, I do believe there is some truth there. For instance, if I have good nutrition that results in good health, I am able to care for my family well and have energy and vigor left over to volunteer in my community, thus caring for my nation at large. The message is different from during WWII, but the IDEA is still the same. Perhaps. At this point in history, I would say that this is the sacred duty of any person who has a family to care for. 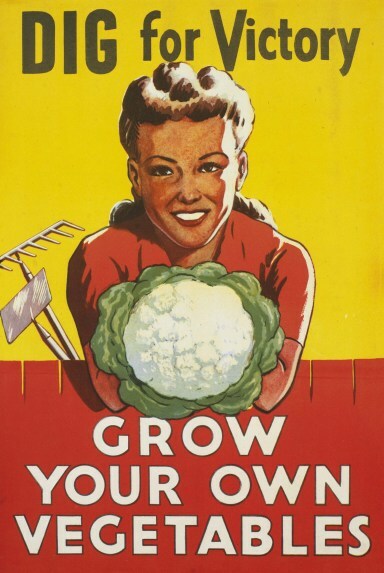 Though the words are different, you can find this message in the movements of urban farmers, survivalists, homesteaders, community gardeners, and those just learning to garden and to preserve food. There is something incredible about being part of your food from seed to table. This is the HEART of good nutrition. We all lose when there is no connection to nature that fuels our bodies, minds, and spirits. What the hell is a persimmon?!? I get my produce from a good friend of mine that works for a local organic produce distribution company. I am super lucky to be able to call him with a list and then to pick up a box of the freshest and healthiest produce around. I often give him specifics and then ask him to grab a variety of fruits that are available so I get some variety and often a few surprises. This week was one of those weeks with a surprise: two beautiful looking persimmons. I was surprised that I even knew what they were. I have never purchased, eaten, nor seen a recipe that called for persimmons. I have always known they existed because I have heard of them and I’ve seen them in the store. I didn’t even know that they were a fruit until I looked them up on the internet yesterday. To start this persimmon loving post, I am going to tell you about my experience eating the first persimmon of my entire life. I knew I was going to write about this so I did a bit of a mindful eating exercise so I could best share this with others who have, undoubtedly, also never eaten a persimmon. First off, a persimmon looks kind of like an under-ripe, swollen tomato. Even the left-over sepals and petals (the leaves and stuff) on the fruit look like they are swollen compared to that of a tomato. When I cut it open, I found that it had two tiny pits. I smelled it, and was completely underwhelmed. It didn’t really have much of a smell to me, other than a generic smell of “freshness.” As I ate my persimmon, I noticed that the texture of the flesh was sort of a cross between a mango and a cantaloupe, and the skin was similar to an apple. The flavor was completely unremarkable. It was super mild. It vaguely reminded me of some other flavor, but I CANNOT figure it out. It drove me nuts for a bit until I finally decided that it wasn’t important and will come to me eventually. In conclusion, it was an OK experience. I doubt I am ever going to have a craving for a persimmon. Now that we have completed what I can only describe as a completely uninspiring account of this new-to-me fruit, I will share with you the incredible health benefits of the persimmon. First off, there are a number of persimmon varieties, but it seems the most popular is a variety native to Japan (this is the one that wound up in my produce box). 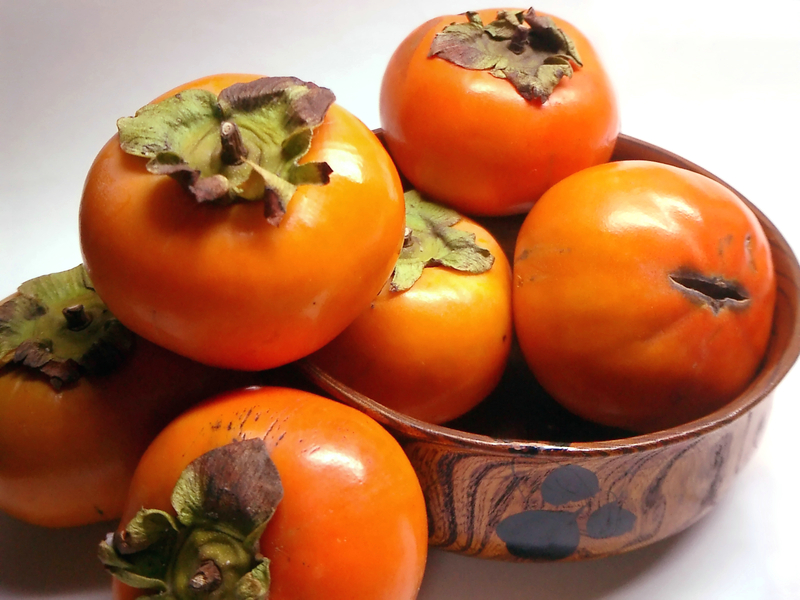 This first, most obvious benefit of the persimmon is the amount of Vitamin A that is present. You can infer this by noting its color. Also, due to its color, is the presence of lycopene which has been shown to reduce risk both for prostate cancer and stroke. I’m also pretty impressed with the amount of potassium that is present. You need potassium to keep your heart, kidney, muscles, digestive system and nerves in working order. I wish I had known about persimmons back when heaps of bananas were being forced on me to help deal with leg cramps back in my dancing days. The last component of persimmons that I would like to highlight is the fiber content. There are 6 grams of dietary fiber in the average 2.5 inch diameter sized fruit. Diets high in fiber are excellent for preventing colon cancer. There are a number of other health benefits of high-fiber diets, but I have always been on an anti-colon cancer crusade. I also read some information that stated persimmons had anti-tumor properties, but I was unable to verify this information. It is safe to say, however, that there are cancer preventing properties due to the high levels of Vitamin A & C and the presence of lycopene (all are antioxidants). OK! Thanks for journeying with me into the wonderful world of persimmons. They are clearly SUPER good for you, but I didn’t think it was that amazing to eat. It rather makes me go “meh.” Perhaps I need to find a good recipe to try! Weight loss. It doesn’t matter where a person is, they are likely to hear some sort of message about weight loss. Most of those messages are seriously unhealthy (i.e. weight loss “aids” and fad diets), but, in the U.S. at least, most of us do need to shed a few pounds for the sake of our overall health. It’s not a matter of looking smokin’ hot, it’s a matter of reducing our risk for diabetes, heart disease, stroke, cancer, and a number of other lifestyle diseases. I, for one, see my own personal need to lose weight as a matter of doing what is best not only for myself, but for my family. The struggle is: how does a person go about effectively setting and reaching this goal of weight loss? At this point, I want to clarify that I am discussing weight loss for those that do not meet the medical definition for obesity (BMI of 30 or above/30+ pounds over “ideal weight”). Those that are 30 pounds or more overweight should likely be working with medical professionals as there may be other health risks that need to managed while following a weight loss plan. Now that we have cleared up the disclaimer, let’s talk goal setting. The very first step is saying out loud or writing down your goal: I need to lose weight. Once you have this, you’ll need to decide how much. Without an actual number, your goal will likely feel impossible and never ending. This leads to giving up. In my case, I want to lose 20 pounds. I don’t necessarily support putting a time line on losing weight so I won’t be saying that I need to have lost these 20 pounds by Valentine’s Day or anything like that. This would set me up for failure, especially with my number two favorite holiday just around the corner: Turkey Day. Instead, I know that losing 1-2 pounds a week is a healthy and sustainable weight loss goal. I won’t do this each week because some weeks I’ll fall off the wagon for one reason or another, and water weight can fluctuate up to five pounds a day. Remembering these things helps keep me from feeling bad about not seeing rapid, immediate progress. In the case of weight loss, slow and steady really does win this race. Now that I know how much weight I want to lose, I need to figure out how I’m going to do it. This is going to be different for most people because everyone has a different relationship with food, different family food culture, and simply different lifestyles. In my case, I already eat VERY healthy. Not perfectly healthy, but to a degree that nutritionists would have little to suggest as far as diet change. My problems are three-fold: portion control, no exercise outside my daily activities, and too much beer. Now I have smaller goals to work on to get me toward my ultimate goal. I will now be setting goals a week at a time that address my three problem areas. So far, I have added some body weight exercises into my daily routine, cut snacking after dinner out (which leads to drastically reduced beer consumption), and I am exploring the philosophy of “mindful eating” (more on this concept at a later date. Now, the ultimate marker of success with this goal is going to be my weight. However, it is best to weigh one’s self only once a week and this change might not be immediate. I know this because one pound of weight is equal to 3500 calories, meaning that I need to increase my exercise and decrease my caloric intake by a total of 500 calories per day if I am to lose one pound in a week. This is likely to not be very easy at the beginning because I am working to change some pretty deeply ingrained habits. How am I going to mark my success without fully relying on my weight? Well, I am going to focus on the little things that I am doing and reward myself for doing those rather than just losing weight. This is really about making a lifelong change and taking care of overall health, so only focusing on the number on the scale would be somewhat counter-productive. There are many ways that a person can keep track of their goals and mark progress. I am a pretty visual person when it comes to goal setting (I’m really big on keeping lists and marking tasks off as I go). I was recently introduced to a FREE website, SlimKicker. This site is really pretty fun because it turns your weight loss goals into a game format. You can record various tasks and participate in challenges to earn points. You set up what your reward will be as you reach new levels. There are a few things that I don’t care for: there is no place to keep track of what my goals are and the nutrition tracking is cumbersome, but it still is an enjoyable way to work towards my overall goal. If you are interested in trying it out and having some support, I can be found as MDFeats on the website. Is There a Goal You’d Like to Accomplish by the End of 2012? There are SO many ways to set goals and keep track of progress. Care to share your method?